The Mission Belle will resume full day trips to the Coronado Islands starting on February 24th. This trip will be targeting Yellowtail, Bonito, Bass and Rockfish. A valid passport or passport card is required for all passengers going on the trip. The Josie Lynn has hoop netting trips Tuesday, Wednesday and Thursday. Ticket price is $100 per person and includes two hoops. Trips are limited to 5 passengers max. All passengers will need a California fishing license and a lobster report card. Both are sold in our tackle shop. Food is available for purchase. Departure time is 4:30 pm with a return time of 10:30 pm. Along with their Twilight Lobster trips, the Josie Lynn will also be offering Full Day Combo trips on Friday, Saturday and Sunday. 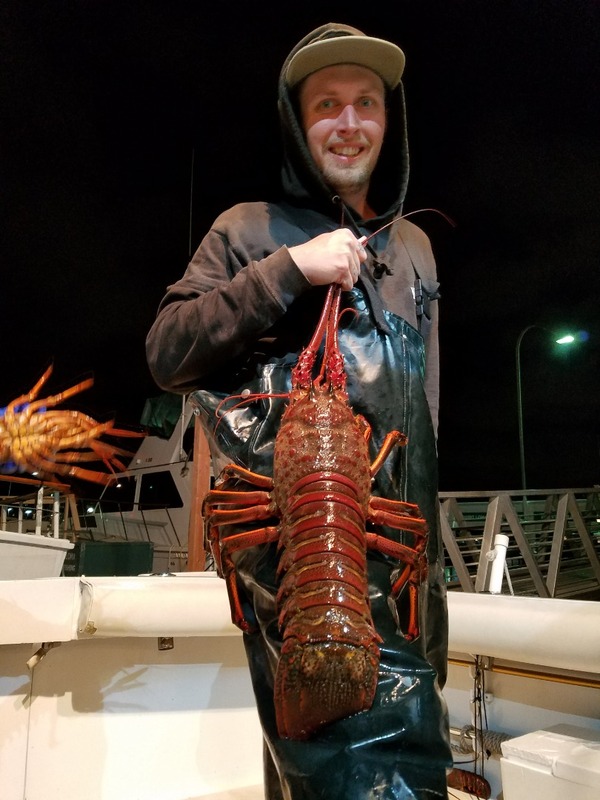 These trips leave at 10:00 am and return at 10:00 pm and fish for Rock Cod in Mexico in the morning and afternoon and hoop net for Lobster in the evening in San Diego. Trip cost is $250 per person. The trip is limited to 5 passengers and includes 2 lobster hoops per person. Mexican fishing permit, FMM travel visa, CA fishing license and Lobster report card are extra. A Valid passport or passport cards is required for this trip.